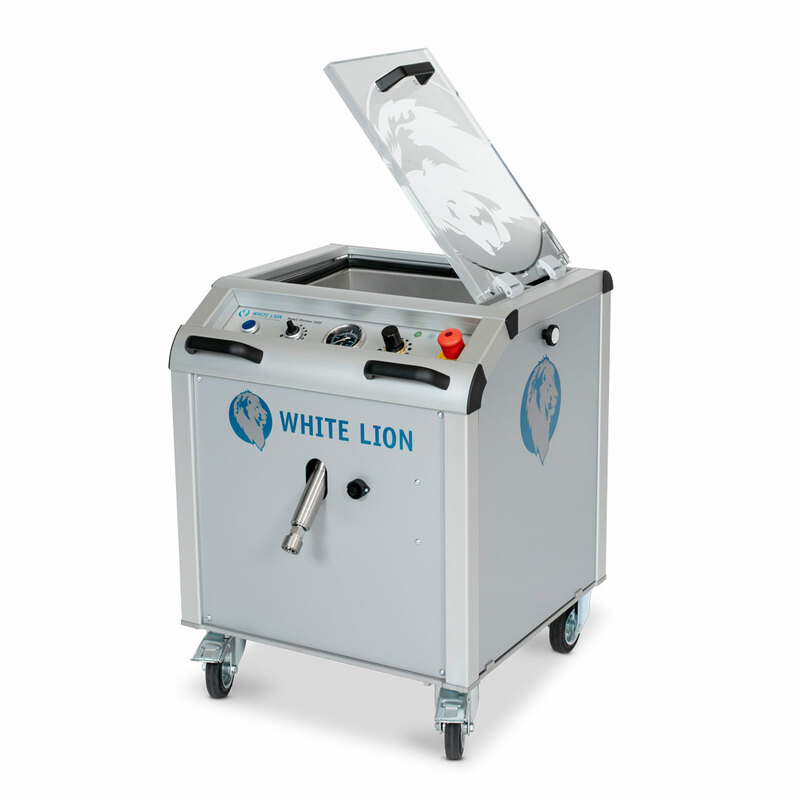 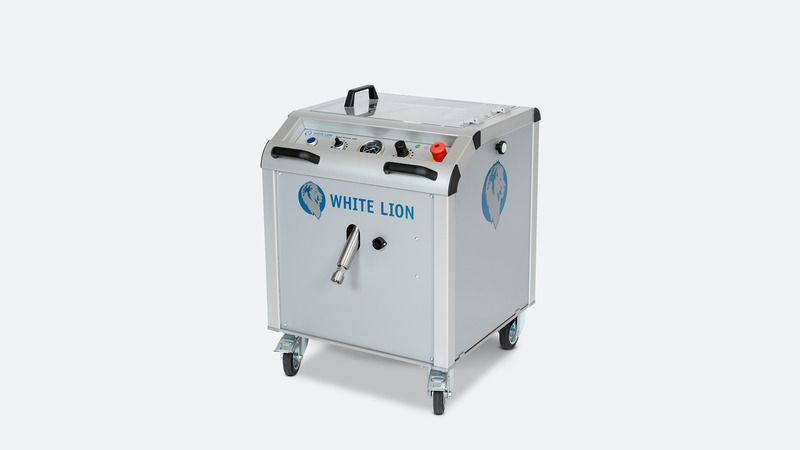 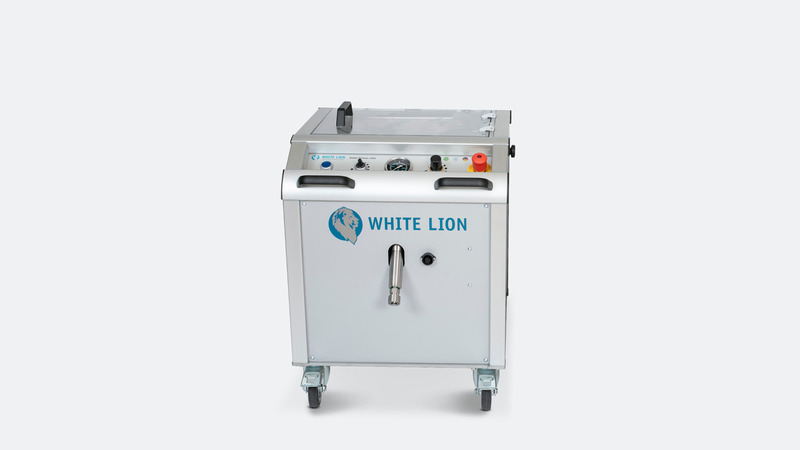 Our dry ice blasting unit WL 1000 Minimax has specifically been developed for robust continuous use in the form creating industry and is used primarily in mold cleaning. 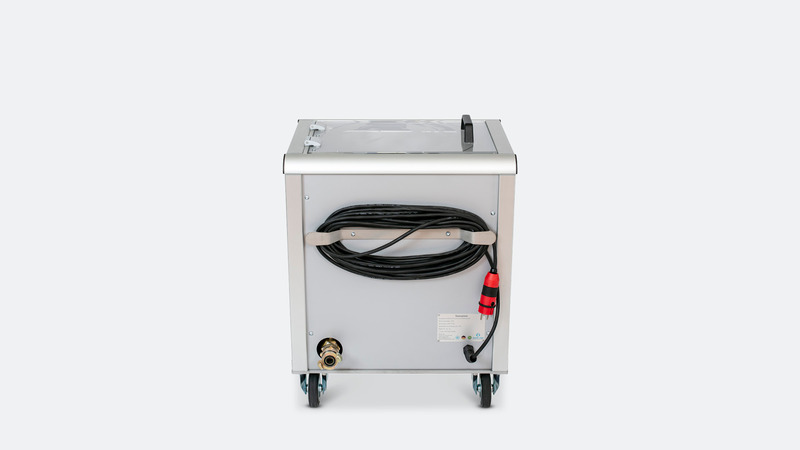 Any environment with a consistent supply of compressed air – the standard is an on-site pressure of 6 bar with 6 standard cubic per minute – provides the ideal conditions for use of the WL 1000 “minimax” dry ice blasting unit. 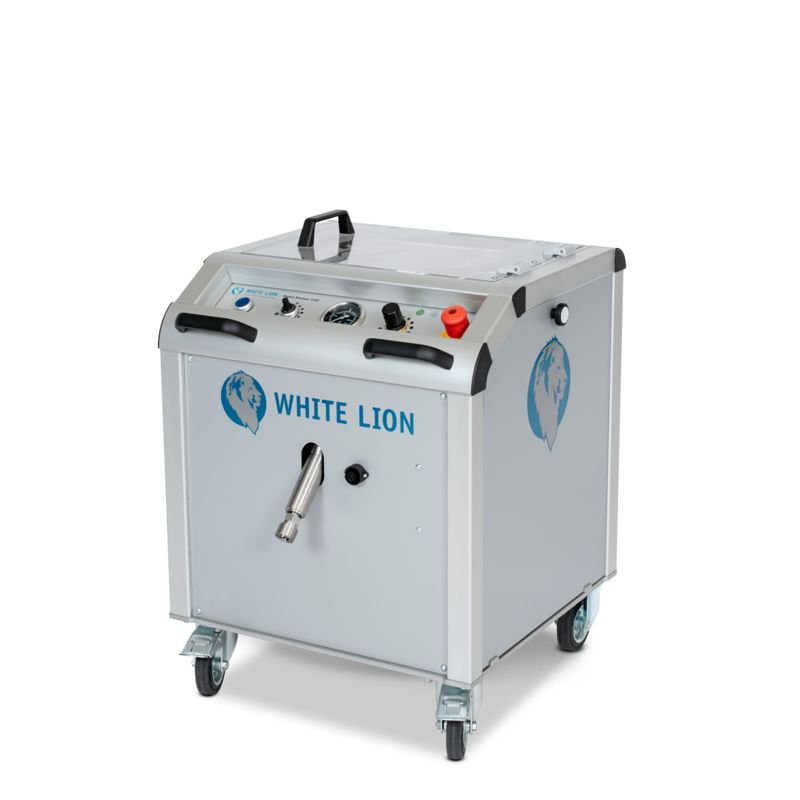 For use in foundries, an optional fireproof, heat-resistant dry ice blasting hose is also available. 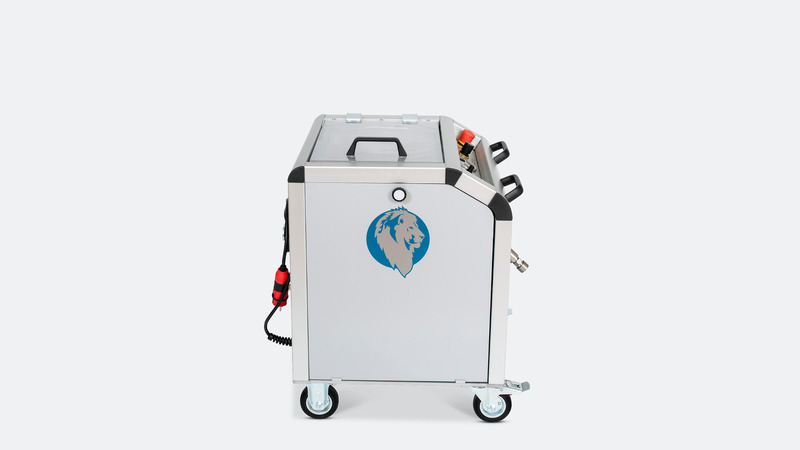 If we have drawn your interest with this dry ice blasting device, we are happy to advise you personally. 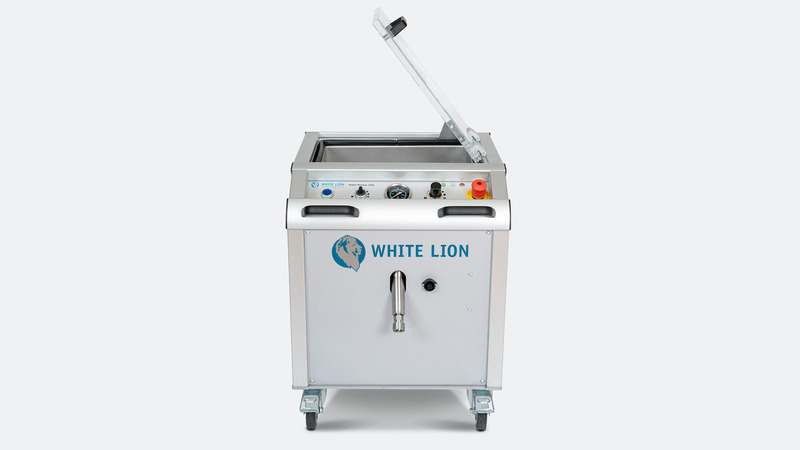 Please send us an inquiry or call us. 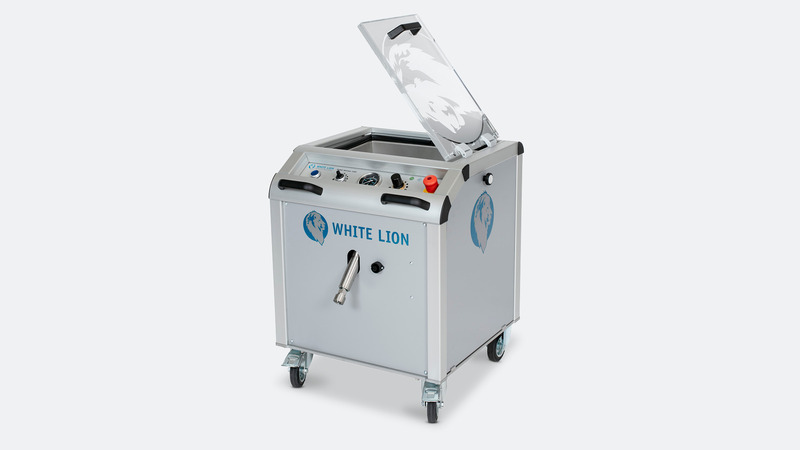 Dry ice pellet delivery volume continuously variable from 5 – 55 kg.